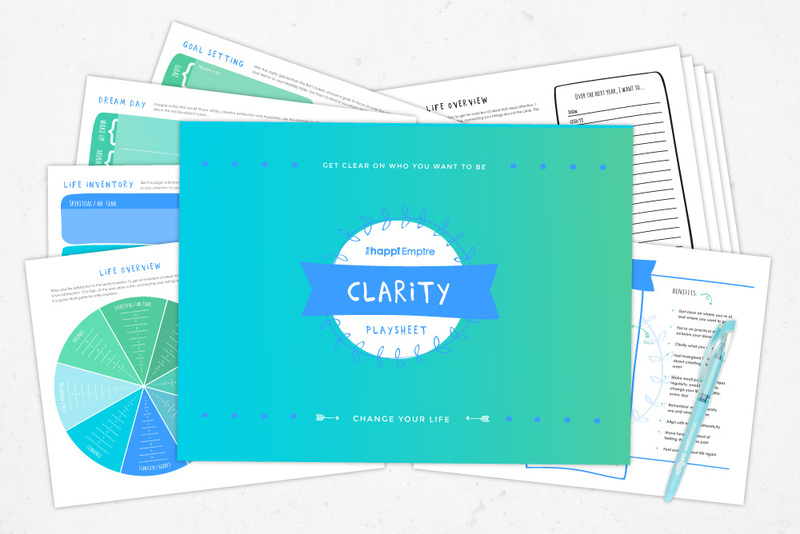 Would you like an empowering playsheet that takes you through questions to check in with yourself and top you up with self-love? 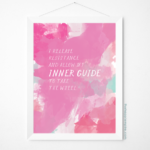 Low self-esteem or low self-confidence is not who you are, these are symptoms of an unsupportive belief system you have built up throughout your life. The Self Care Check In Playsheet (downloadable PDF) will help to unlock your perspective about yourself, as you slowly become aware of how powerful and amazing you actually are. Using the check in regularly will help you feel confident, courageous, peaceful, empowered and topped up with loads of love-energy, so you can easily give to others. 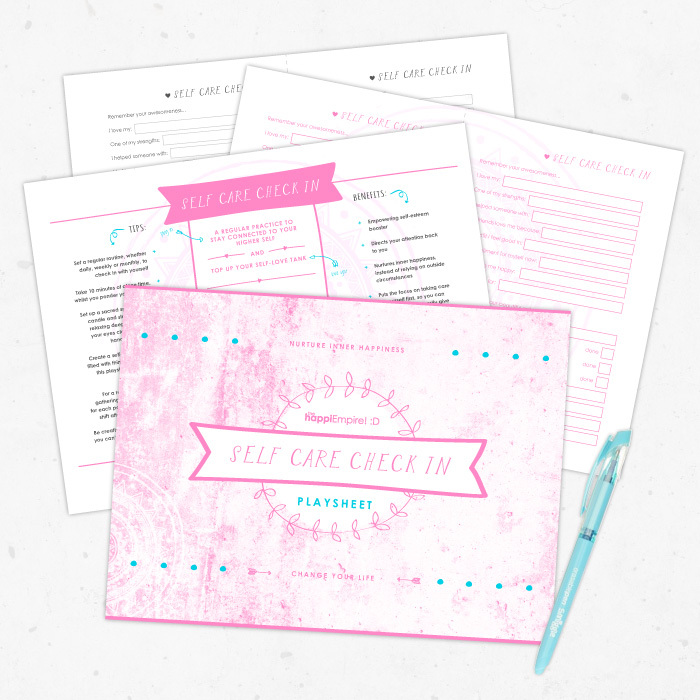 The Self Care Check In Playsheet is one of the processes that you will find in the Self Care Playbook, so check it out if you’d like to explore multiple exercises for Self Care. By filling up your own love tanks first, you will become all shiny and centred, so you can be of so much more help and service to all your loved ones, clients and the world.